Look up future, current or past concert programmes and get background information on the Elbphilharmonie: brochures and other items published by the Elbphilharmonie and Laeiszhalle can be read online or downloaded here. The Elbphilharmonie and Laeiszhalle yearbook presents a selection of all events and concert series offered by local promoters and Hamburg’s major orchestras. The Elbphilharmonie’s music education programme and visitor information completes the publication. 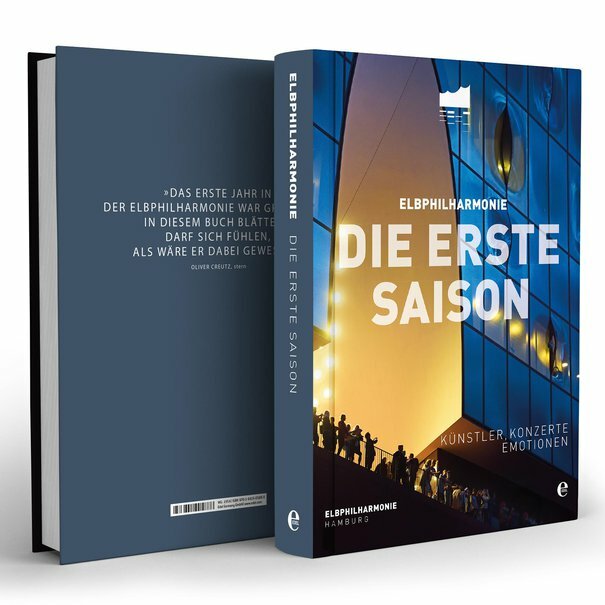 Das Jahrbuch der Saison 2018/19 ist vegriffen. Nutzen Sie den Download oder den Link zum Blätterkatalog. 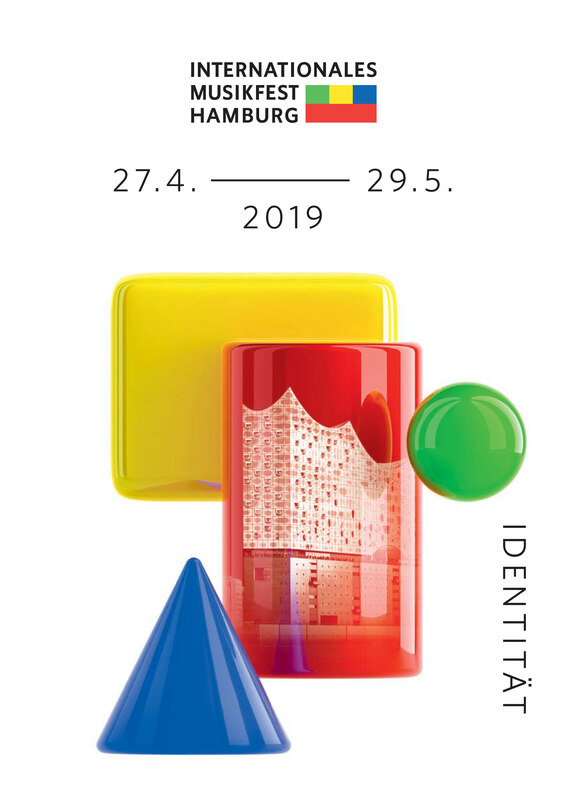 There’s a lot to talk about when it comes to Hamburg’s new landmark: about its music programme, the many acclaimed guest artists, its unique architectural features and all the many exciting things happening in the city of Hamburg and its harbour. The Elbphilharmonie Magazine covers all these topics and more – in features, artist portraits and photo series that offer an exclusive behind-the-scenes look at Hamburg’s new concert hall, the Elbphilharmonie. The broad spectrum of topics has something to interest every reader: from classical music fans and newcomers to music to Hamburg locals and interested readers from near and far. The magazine is published three times annually and is available to purchase at a retail price of €6.50 per issue. 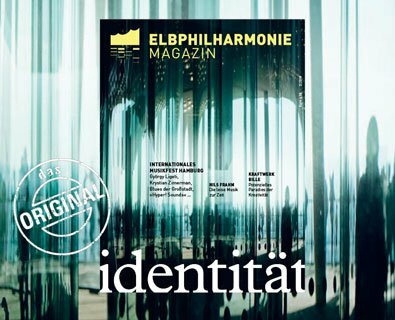 The Elbphilharmonie Magazine is also available on a subscription basis and appears in German only. The Elbphilharmonie can look back at a whirlwind opening season. Always near by – in front of or behind the stage: photographers like Claudia Höhne and Peter Hundert. Their documentation of magical moments of artists in rehearsals and before, during and after concerts is revealed in an impressive photo book. The Elbphilharmonie photo book is also available to purchase from selected newsagents and the Elbphilharmonie Shop on the Plaza. A detailed brochure and a handy flyer provide information on the Elbphilharmonie building, its unique architectural characteristics, the architects, the acoustician and Hamburg - A City of Music. From season 2016/17 we offer our redesigned monthly programme in the format of a folded road map. The monthly publication is available in various places all over the city. An online version is no longer on offer. Subscribe to our newsletter at the bottom of this page if you wish to stay up to date digitally. The information brochure for music teachers offers an overview of all school and kindergarten concerts, the ZukunftsMusik series, World of Instrument courses for school classes, and other music education events that take place in the new concert hall from 2017. Interested in placing advertisements in the Elbphilharmonie and Laeiszhalle's in-house publications? Find all prices, formats and your first point of contact in our media pack.